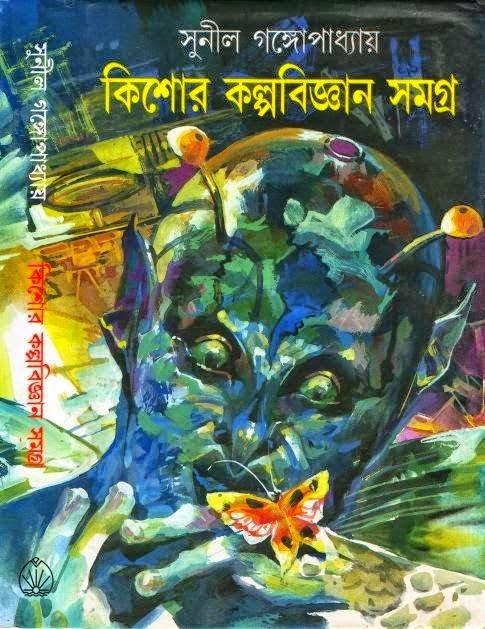 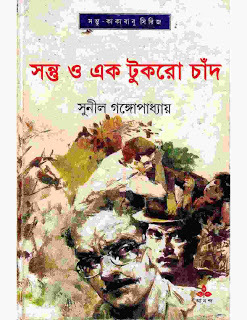 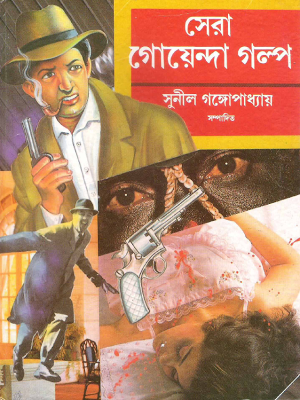 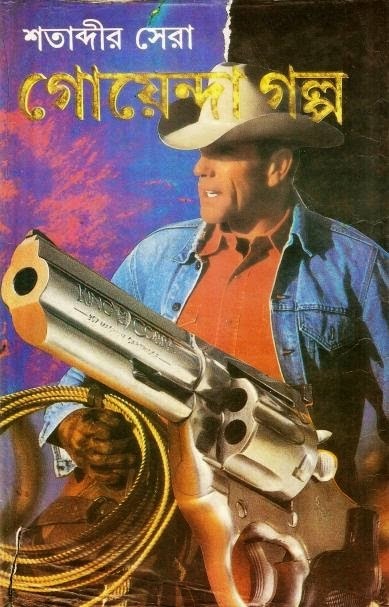 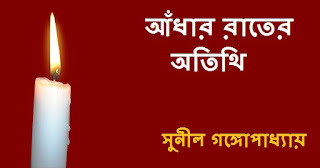 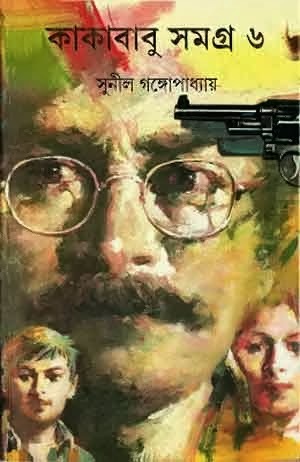 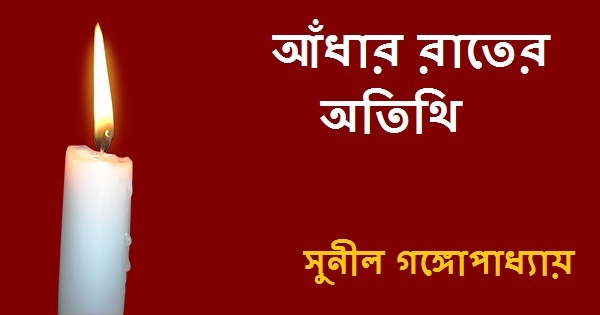 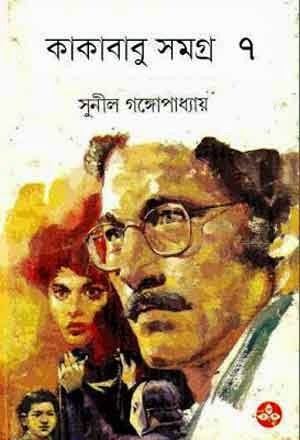 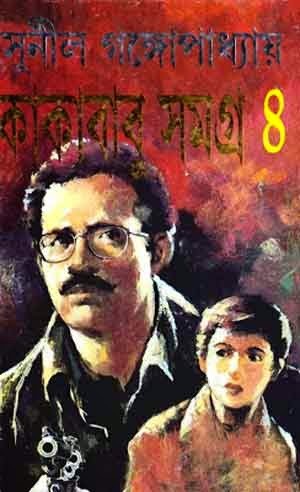 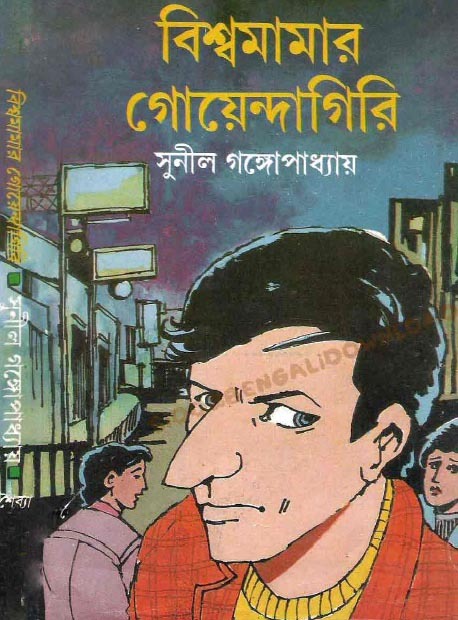 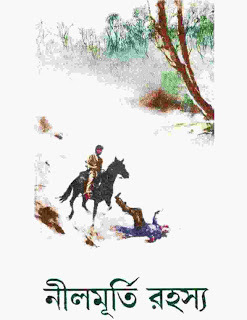 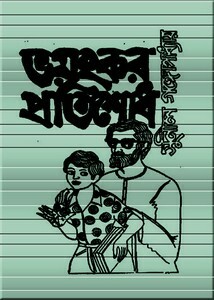 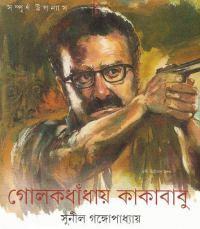 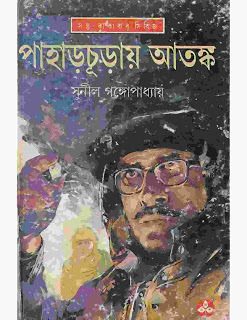 Andhar Raater Otithi By Sunil Gangopadhyay Bengali Horror Story PDF E-book. 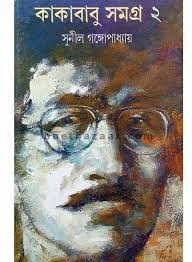 (7th september 1934-23rd october 2012) was a famous Indian poet and novelist from the city of Calcutta (Kolkata). 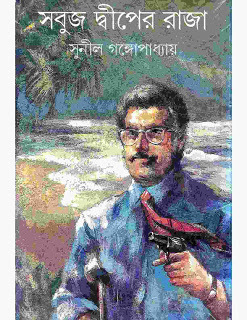 He was born in Faridpur district, which is now in Bangladesh. 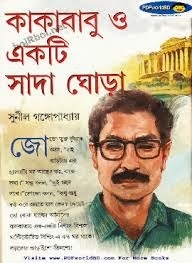 He completed his masters degree in Bengali from the Calcutta University and started a poetry magazine "Krittibas" with some of his friends in the year 1953. 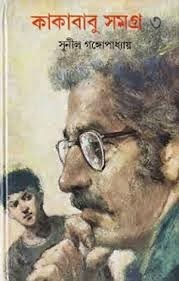 But later he wrote for many other publishers.